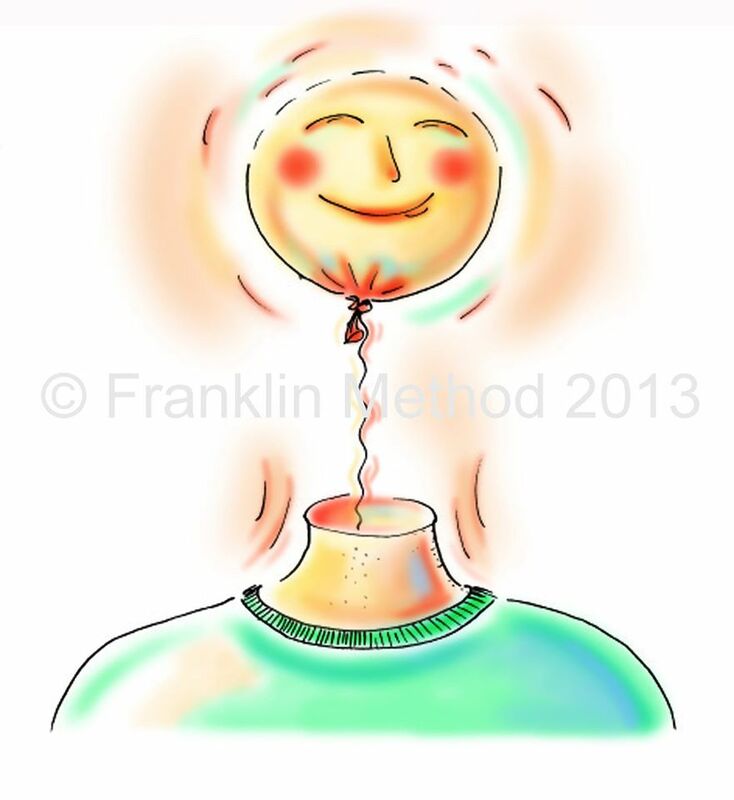 Franklin Method In Ottawa – Train your mind, free your body. Train your mind, free your body. When was the last time you felt truly relaxed? Not sleepy relaxed…but alert and calm – unstressed – ready for life. If you want to feel more at ease in your body and mind, the Franklin Method can help. But it’s not only about feeling better, it’s also about creating more healthy movement in a body that has shed habitual tension patterns. With Franklin Method tools to bridge the gap between cognitive knowledge and physical experience, we can help you find the freedom from habitual tension; easier strength and flexibility; more relaxed breathing; better coordination and balance that you have been looking for. We will give you a fresh understanding of the constant interplay between your body and mind. Our novel, evidence based imagery techniques, combined with simple movements, help increase sensory awareness, and can lead to fast improvements. We will teach you how your body works and how to use it well. Evolve your body to be more functional, adaptable and dynamic. Rediscover the joy of living in your body! Rowena Hall, Franklin Method Educator, provides workshops and classes in the Ottawa area. Experience the world renowned Franklin Method® and get your body moving in a healthier and more enjoyable way – wherever you are starting from. Train your mind, free your body!